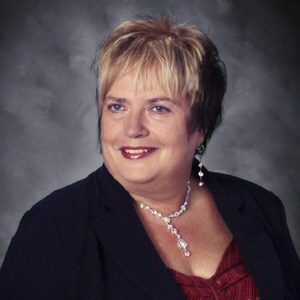 Carolyn is a Senior Executive-Accounting & Surety for Assure America. She joined the agency in 2004 and attended Jefferson Community College. Prior to joining Assure America, she spent 17 years with a regional accounting firm specializing in payroll, tax and trust accounting.